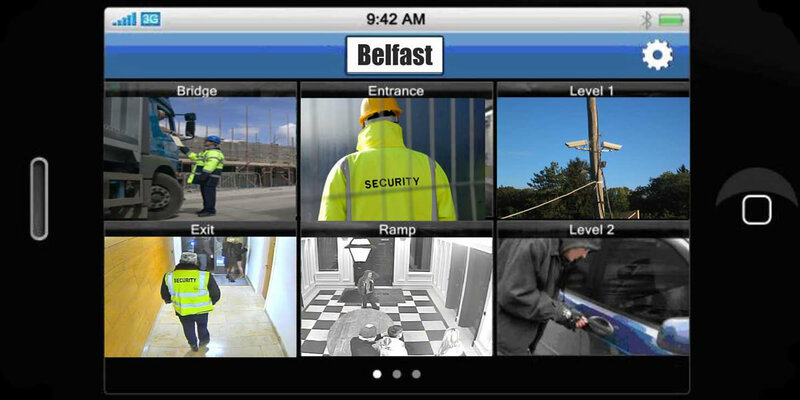 Digital CCTV has many benefits and is sure to have a leading role in all commercial and domestic environments. Digital CCTV allows the user to instantly retrieve relevant data without going through hours and hours of videotape. Digital video images are superior to video recorded on analogue tape. Also, digital video images can be enhanced and copied virtually endless times without losing their original quality. Sharp images can be stored, which can be replayed over and over without image deterioration. Important information can be archived to many environments including CD-R, DVD or USB for later retrieval even years down the line. You can transmit and retrieve stored data across town or even across the world. The digital video images can be remotely viewed, saved, retrieved, displayed, copied, printed, faxed and even e-mailed. The digital CCTV images are stored in a database that can be searched by camera, time, date, alarm activation or even motion. With digital CCTV, you use no tapes. Analogue systems, on the other hand, require tapes to be replaced, on average, every three months. Digital storage media has almost an unlimited lifetime. 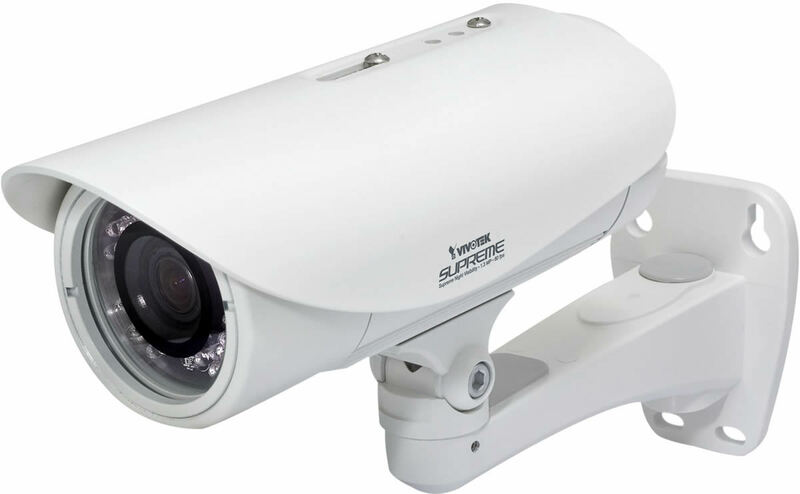 There is less of a potential of obsolescence with digital CCTV because most systems feature software that can be upgraded with new innovations. Perhaps best of all, unlike analogue video systems, in which only about 1 percent of recorded data is usable, with digital systems, an amazing 50 percent of recorded data is able to be utilized in the apprehension process due to better indexing and retrieval.